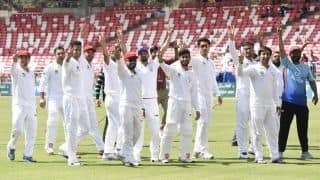 Warner missed out on the cash-rich extravaganza last year following his involvement in the ball-tampering scandal during the Cape Town Test. 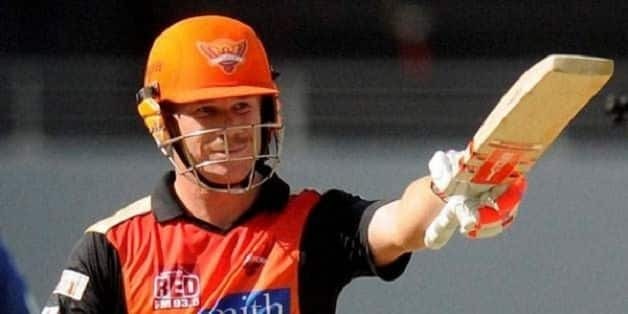 David Warner , who will be back to playing competitive cricket in the Indian Premier League (IPL 2019) this year for Sunrisers Hyderabad (SRH), struck a cracking 65 off just 43 balls during a practice match on Sunday in Hyderabad. Warner, who missed out on the cash-rich extravaganza last year following his involvement in the ball-tampering scandal during the Cape Town Test, joined his franchise recently. Warner, returning from an elbow injury, joined the Australian team in Dubai along with Steve Smith as part of their reintegration after the scandal in South Africa that rocked the cricketing world. 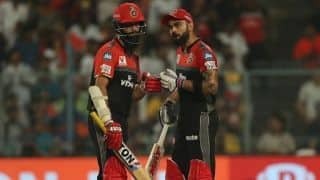 Their one-year bans end on March 28 and although the duo would be eligible for selection in the upcoming ODI series against Pakistan, the selectors decided that it would be better if they get back into form at the IPL. 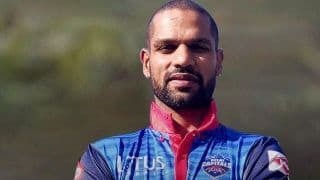 Smith returned to his Jaipur-based franchise Rajasthan Royals, while Warner joined Sunrisers Hyderabad. “Great to be back with the @rajasthanroyals here in Jaipur. 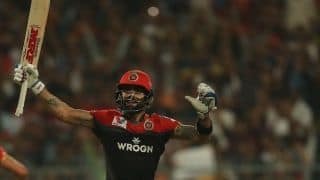 Very excited for this years IPL,” Smith wrote on Twitter. Smith and Warne are expected to feature for defending champions Australia at the ICC World Cup 2019 in England which gets underway on May 30.